Got a spare moment? Want to solve some of the more intractable people issues in your organisation? 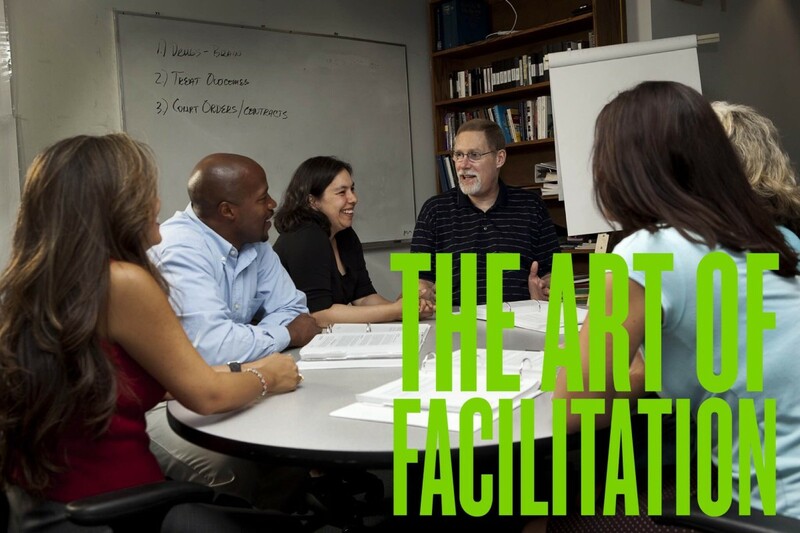 Then take ten minutes out of your day to read A2B’s Drew Barritt on the art of facilitation. It’s a skill which will pay for itself many times over by deflating problem issues and challenging situations. But it’s a skill which most people think is “natural-born” – something you can’t master over time. Well, that’s not quite true, and even if you won’t ever become the Henry Kissinger of the corporate world, you can certainly improve your facilitation skills enough to make a real difference to your business. Read on!